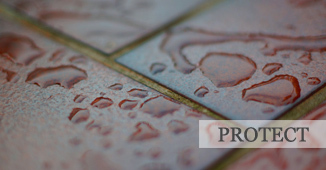 Multicrete Products is one of the UK’s leading manufacturers and suppliers of quality specialist materials and tools to the Pattern Imprinted Concrete industry. 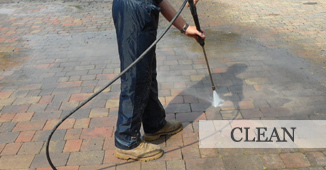 With over 24 years experience, we provide a comprehensive range of Pattern Imprinted Concrete products to Driveway and Paving Contractors, DIY Enthusiasts and Homeowners throughout the UK. Visit our trade counter, where will you find a comprehensive range of products and advice from our technical team of experts.